1. 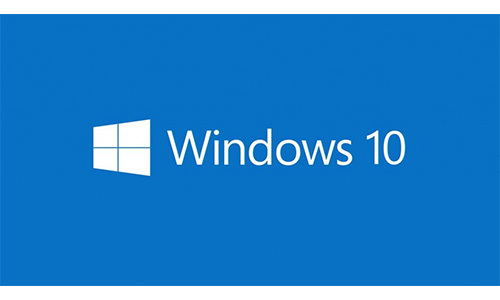 OS upgrade or installation: sometimes OS upgrade or installation/reinstallation can cause data loss. To avoid this, you need backup up data. 5. Lack of free space: A new system requires a lot of free space. Lack of free space could leads to upgrading failure. Thus data loss happens. 6. Unknown reason: Sometimes the situation is extremely complicated, you can't figure out why data loss happens. 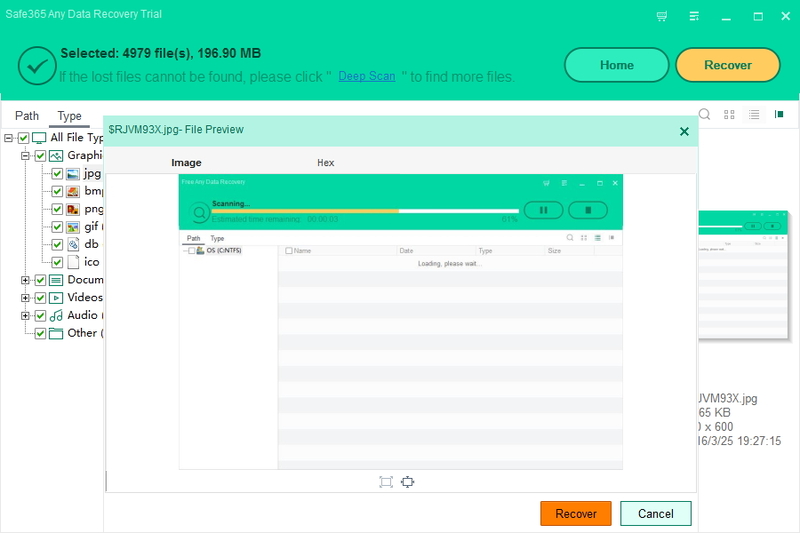 Safe365 Any Data Recovery Pro is can recover deleted files from recycle bin in Windows 10, restore shift deleted files on Windows10, recover data after formatting on Windows 10 and restore photos videos and other files when Windows 10 says RAW format on disk drive. Step 1. Download and launch the program. Step 2. Select volume (where you lost your Windows 10) and click "Scan". Step 3. 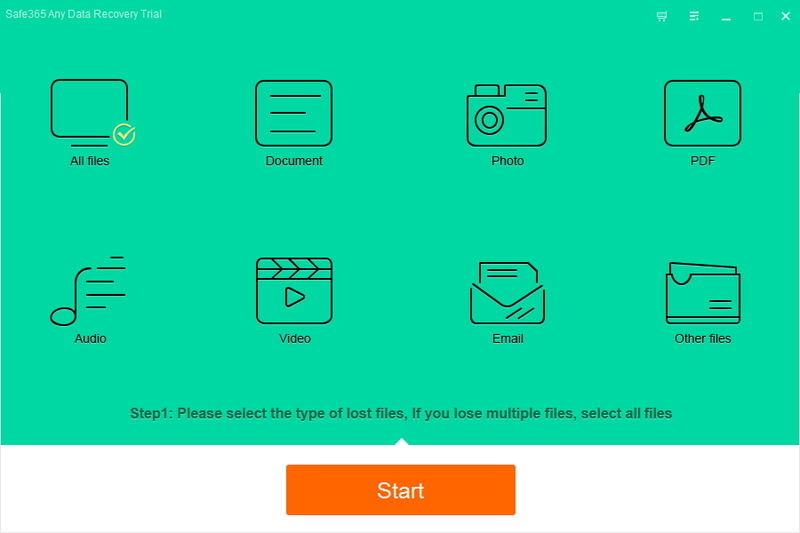 Recover found files/data and save them at a different drive.